Fresh from the unveiling of the Jaguar F-Type Coupé with a new R version powered by a 550 Hp turbocharged V8, Jaguar already confirmed its plans to make an even more track focused RS version and it might even get a RS GT version just like the XKR-S GT! We think that model rendered above is beautiful but it looks too much like the Ferrari F12 Berlinetta. 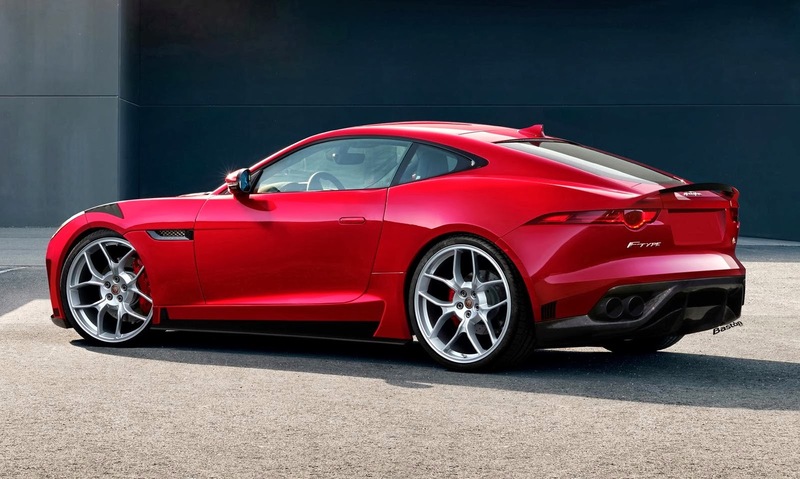 But we're sure that Jaguar won't be struggling to make its F-Type RS have its own personality. We couldn't be more excited to know what they will come up with!